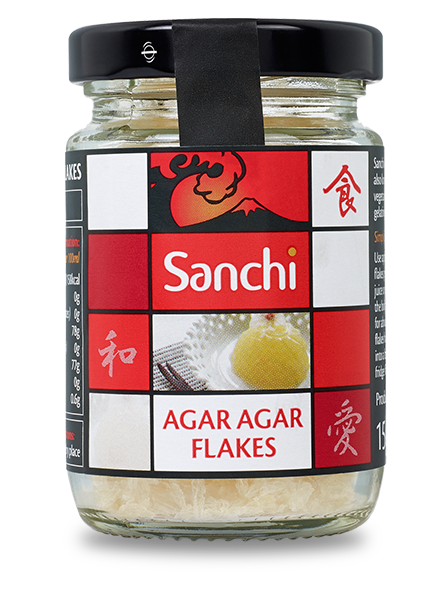 Also known as ‘Kanten’, Agar Agar is a vegetarian alternative to gelatine made from seaweed. A traditional Japanese product it has been made in the same way for several centuries. They can be used in any recipe where gelatine is required.